All of our storage units are insulated to prevent condensation and protect their contents. Once you have rented the storage space you have exclusive access to your own private storage with padlocks and keys supplied free of charge, unlike many competitors. You store it, you lock it and you keep the key. For peace of mind we employ 24 hour CCTV security, night security guards and guard dogs on site. If you are looking for secure, easy access, dry storage for your home or business in Rushden, Northampton, Wellingborough or the surrounding areas THC Self Store make it simple. We are a trusted family run business offering self storage at competitive rates. With our free forklift service it is easy to transfer your possessions into a storage unit, without worrying about any heavy lifting. We also offer full removal services for customers who want to keep things as simple as possible and leave it to the experts. 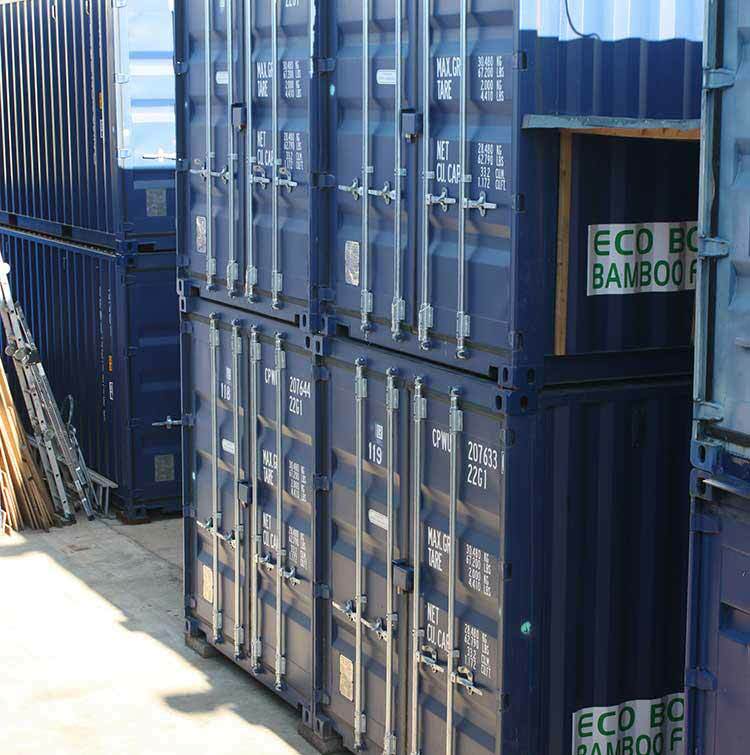 Our containers range in size from 15sq ft up to 160sq ft. In real terms a household storage cupboard right up to the full contents of a 4 bedroom house. Our self storage units are ideal for customers locally across the area covered by Rushden, Northampton, Kettering and Wellingborough as well as for people moving into the area who have not yet purchased a house or need extra space for items during a house search or rental period. One simple inclusive price with no extras. on Long Term storage at THC Self Store. Do your run your own business ?